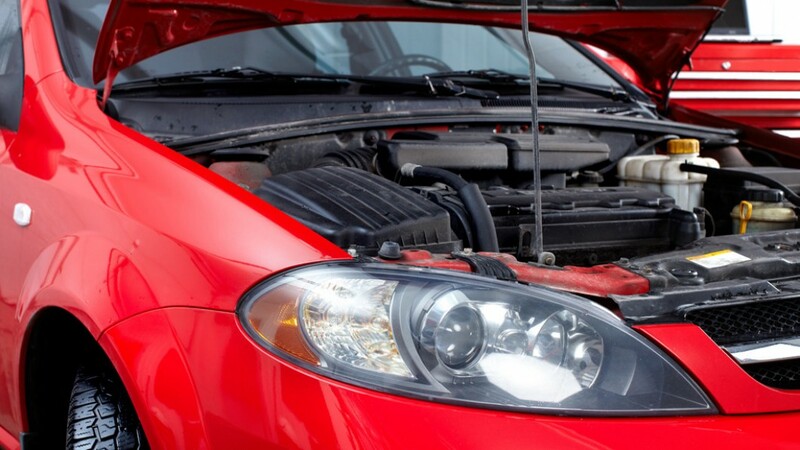 When your car has an oil leak or your check engine light comes on, hire Power Train Plus for top-notch repair services. Our automotive technicians rely on decades of experience to repair your ride quickly. We’ll diagnose your vehicle and then discuss any needed repairs with you. If you can’t bring your car to our repair shop, we’ll put you in touch with a trusted tow company. Call Power Train Plus at 406-388-1887 right away to schedule auto repair services in Belgrade, MT.